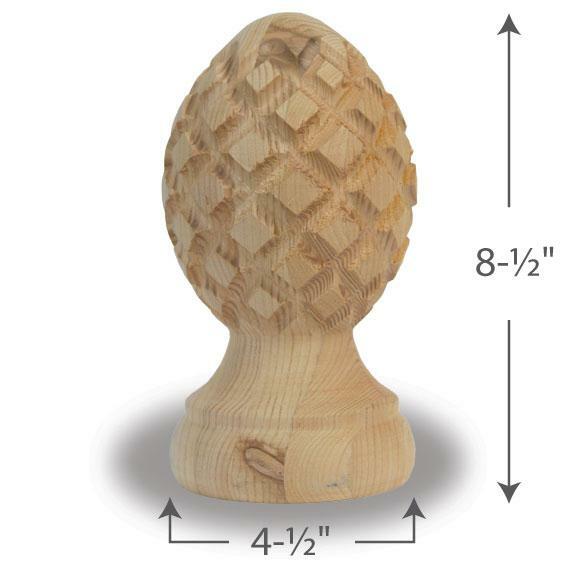 Put Years of Craftmanship to Work for You! 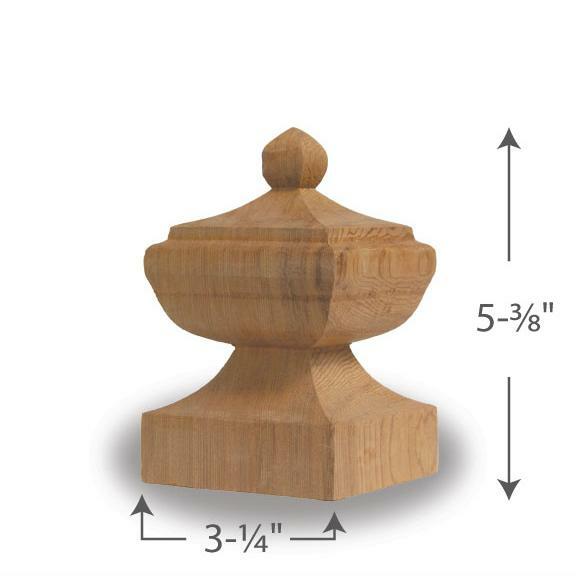 Since 1988, Island Post Cap has been creating fine post caps, finials, arbors, gate, benches, tables, and pergolas made out of the highest grade of redwood and cedar. 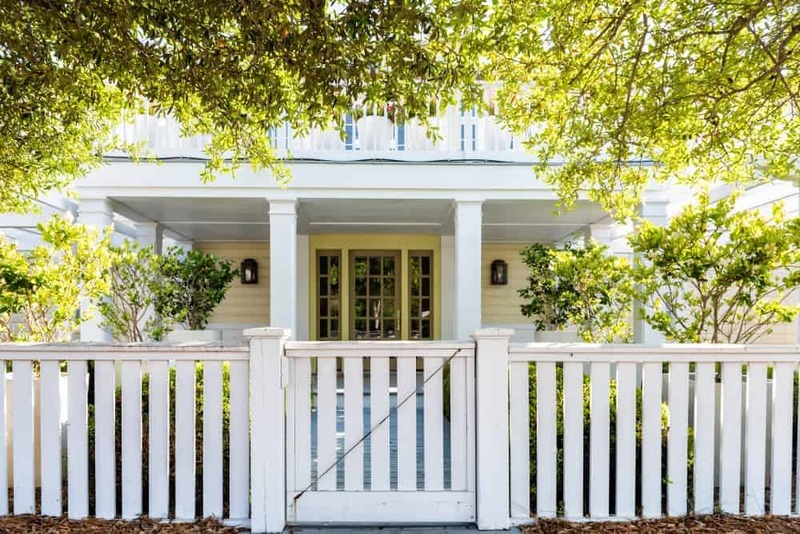 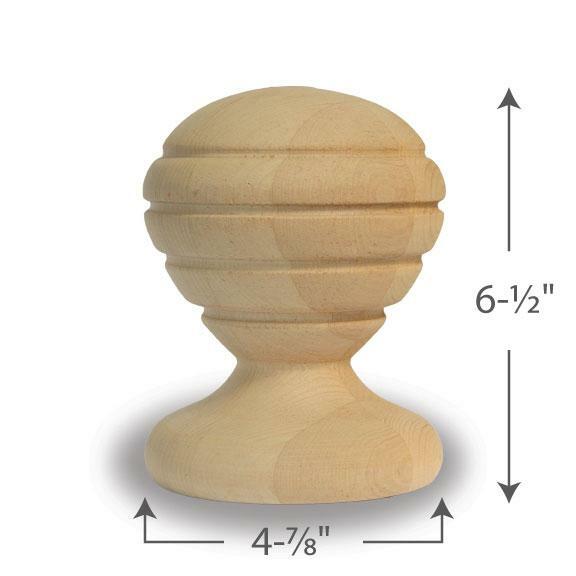 Our wide variety of post cap sizes and styles, wood species and our extensive finial selection ensures you will be able to create a combination that will match just about any of your client's fencing, outdoor deck, and patio or landscaping needs. 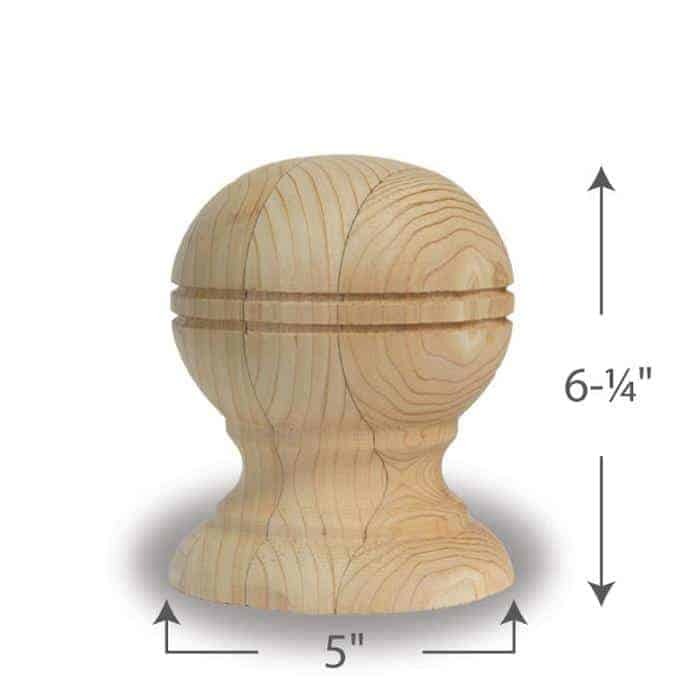 Island Post Cap is part of the BuildItMart.com network. 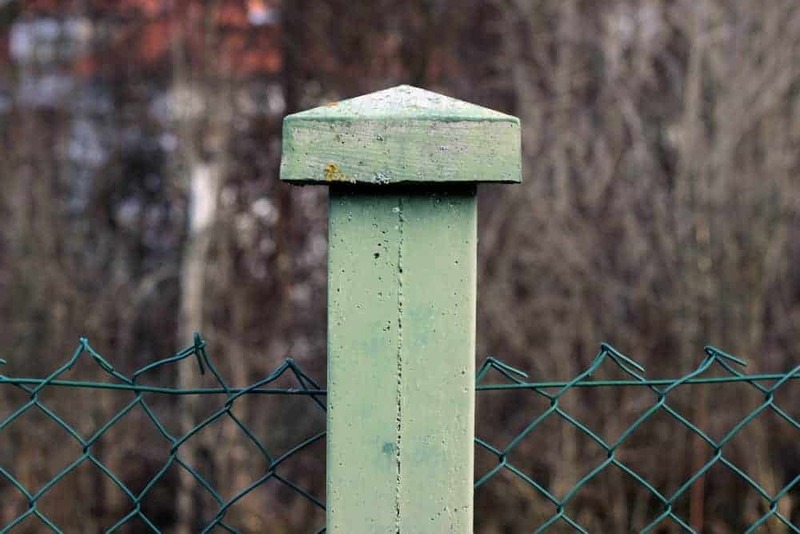 Post caps have an important role to play in not only the strength and integrity of your finished fence or other structure but its longevity as well. 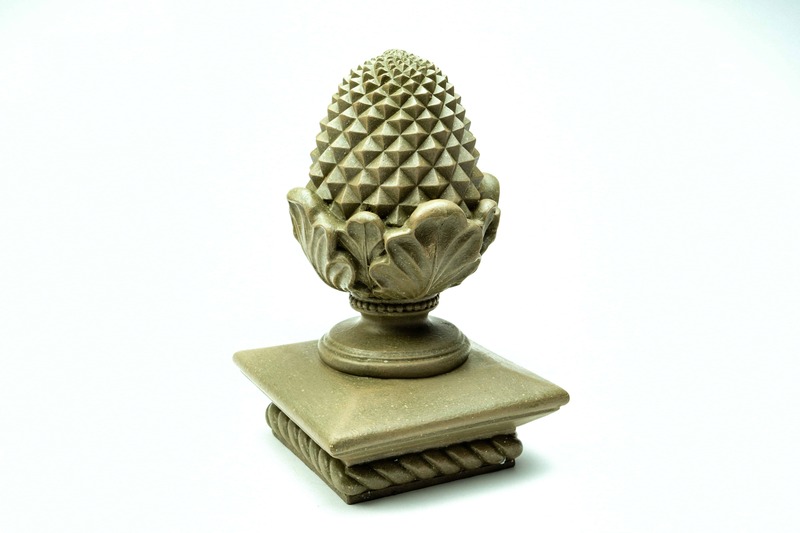 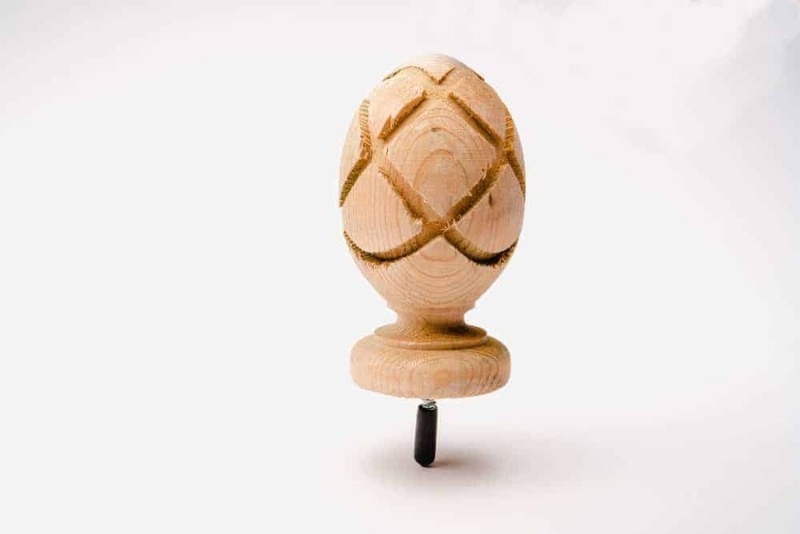 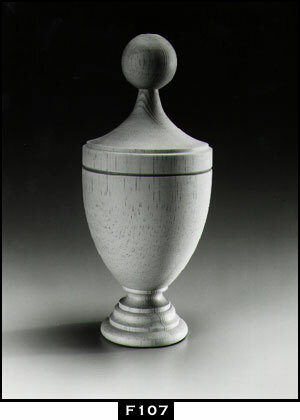 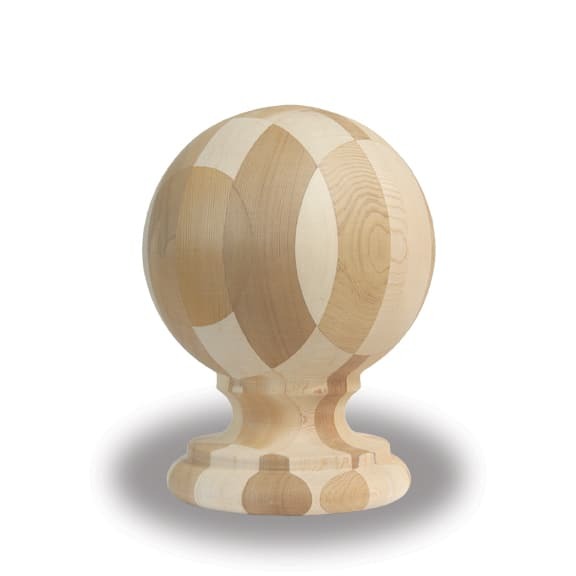 Because you’ve got a plethora of possibilities to choose from, selecting the right finial for your deck is a decision you’re going to want to make carefully. 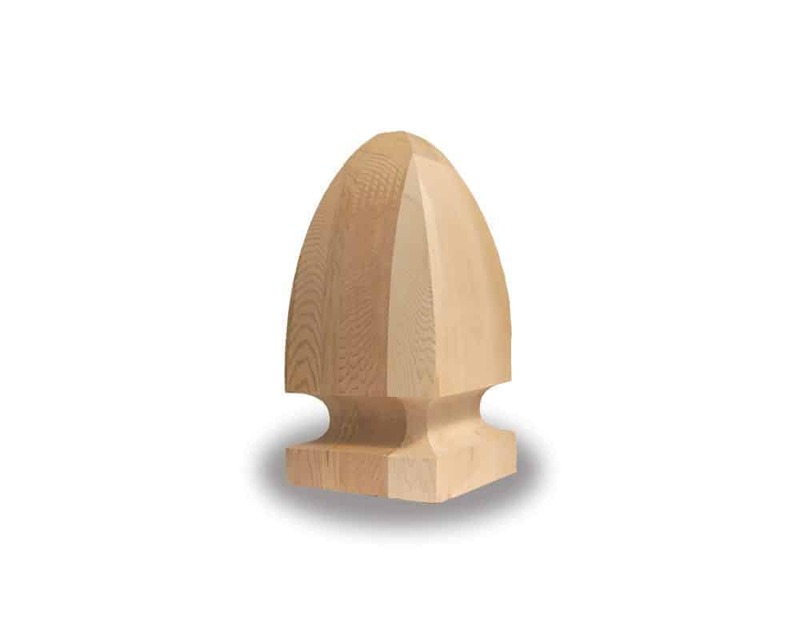 The right fence post cap, as a result, can help protect the integrity of not only the wood but the fence it helps to build for years to come.